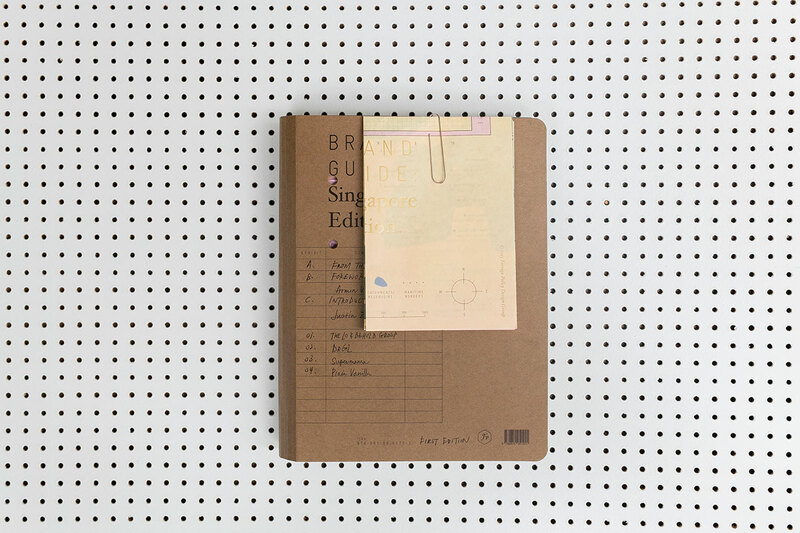 468 pages; folder with four booklets and inserts. 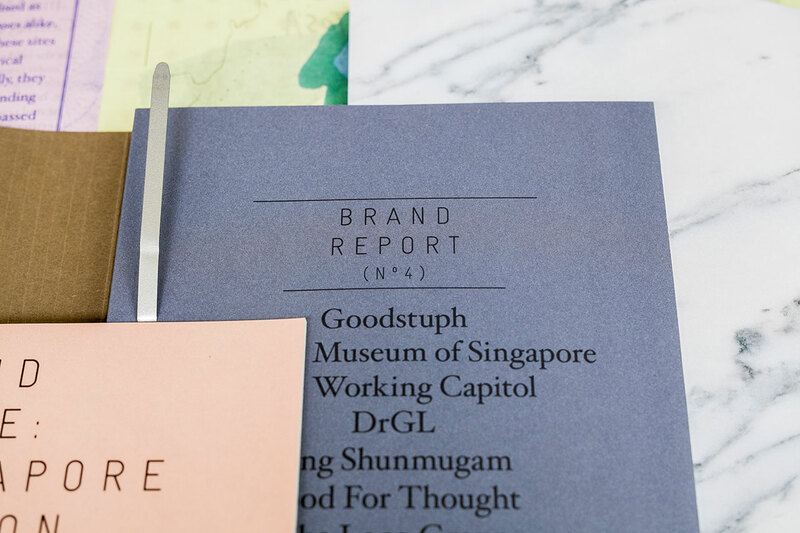 Printed and hand-assembled in Singapore. 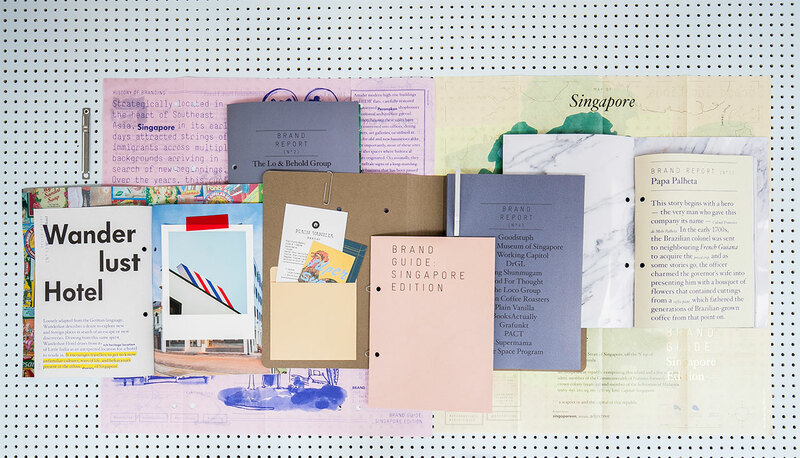 Designed by Singapore-based studio Foreign Policy Design Group, the Brand Guide: Singapore Edition is the first in a series of books attempting an in-depth survey of outstanding branding strategies and design on a local scale. 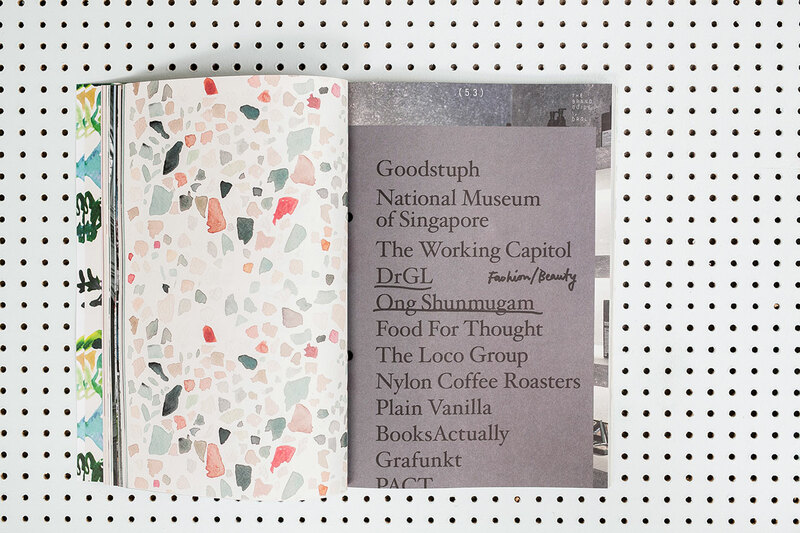 Part city-guide, part design anthology, the book was created with the objective of sharing insights from brand owners based in Singapore, and came as a response to what Foreign Policy principal Yah-Leng Yu describes as the “creative design renaissance” that has been taking place in the city over the past few years. 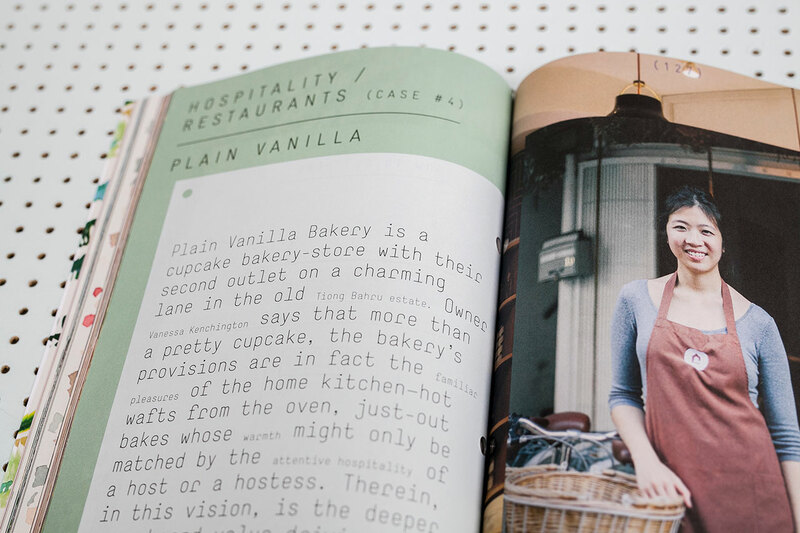 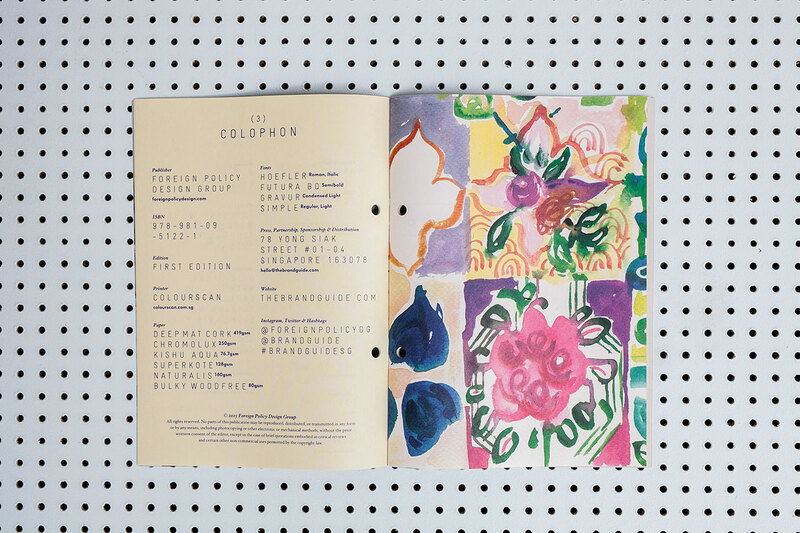 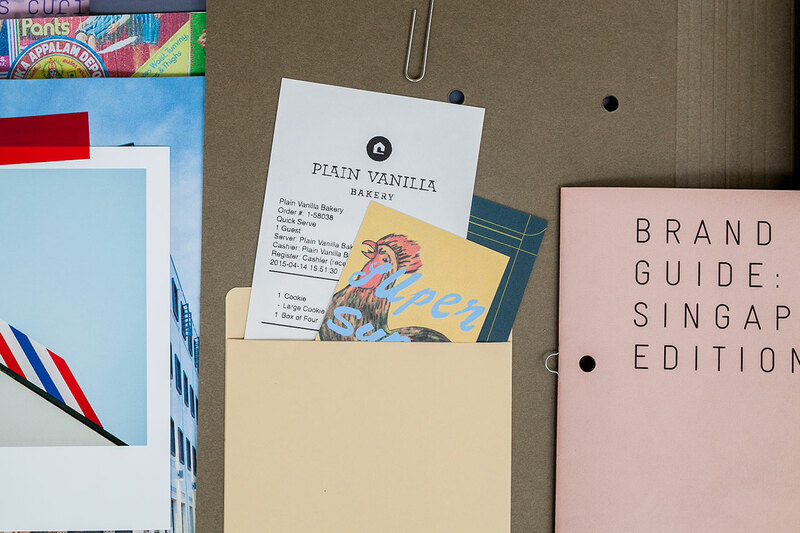 From hotels and restaurants to fashion, culture and design, the Brand Guide features a diverse mix of businesses, selected both for their exceptional image and branding but also for being original, successful and having an emotional impact. 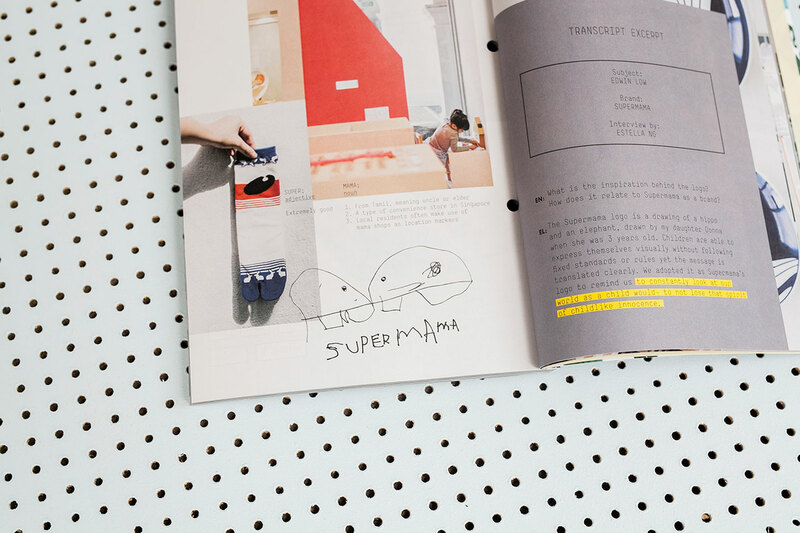 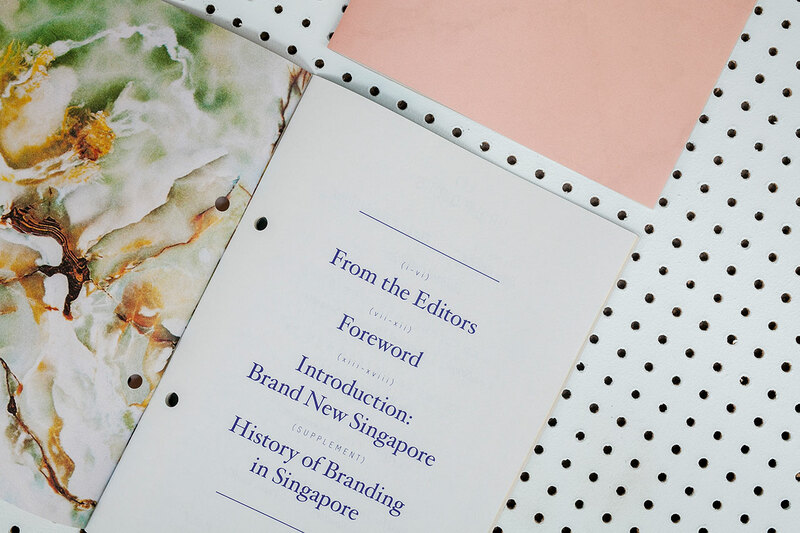 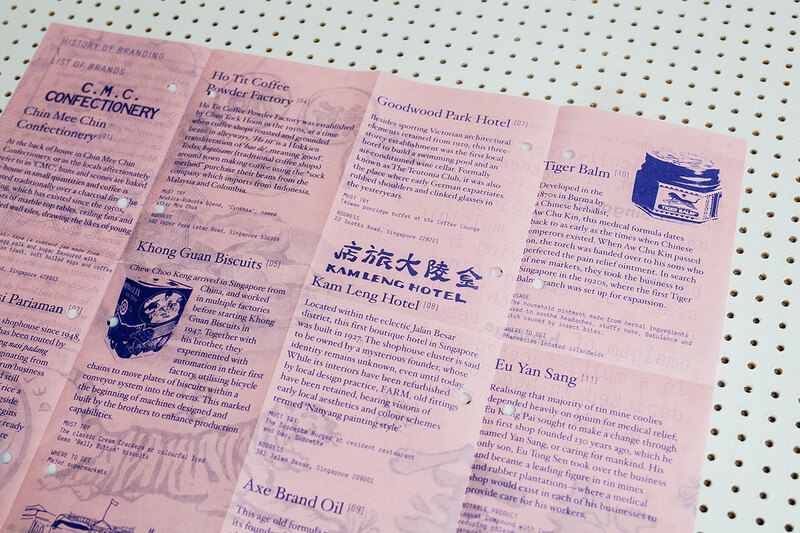 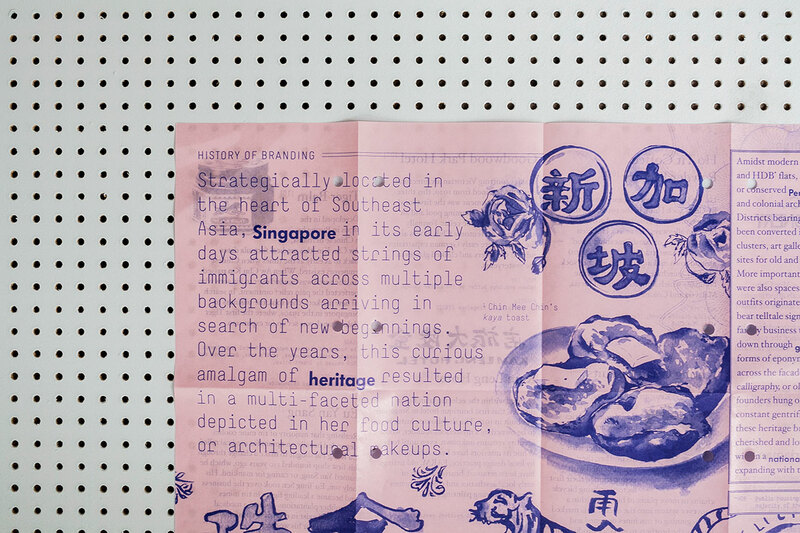 With its unique design and meticulously laid-out pages that simply reflect the enthusiasm and devotion that make these Singaporean brands shine, this is more than just a book filled with pretty pictures. 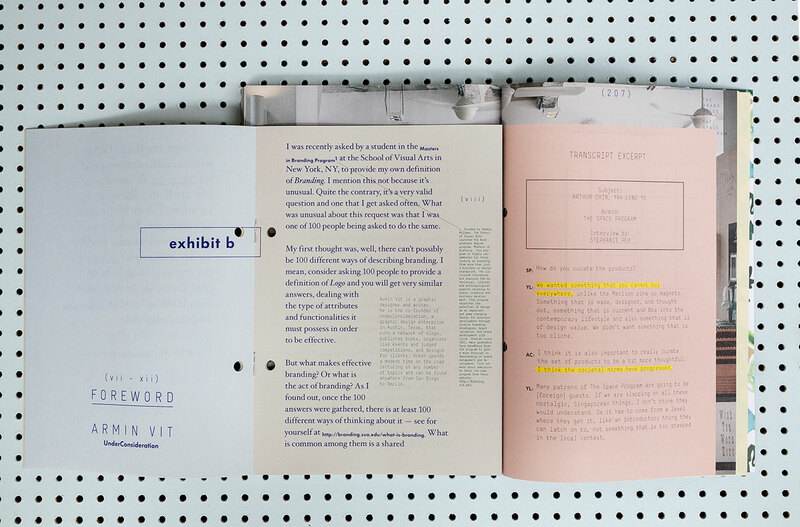 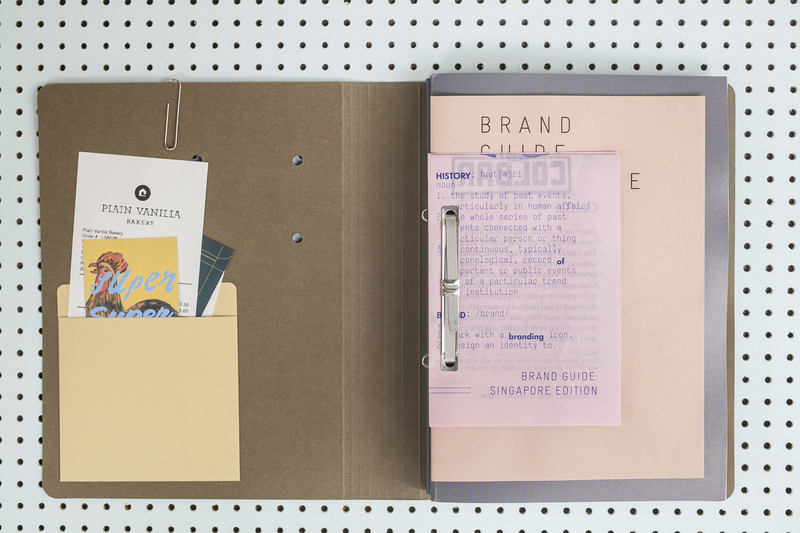 Complete with rigorously-collected data, detailed accounts and insights sourced directly from the founders and directors of each and every featured brand, the reader is also provided with a back-story that sheds light on the entire branding process, from the first idea and development of the concept all the way through to its implementation. 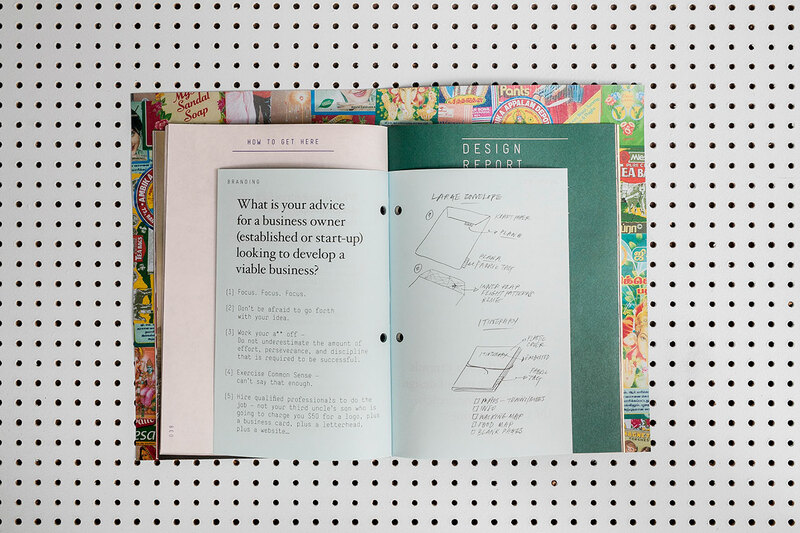 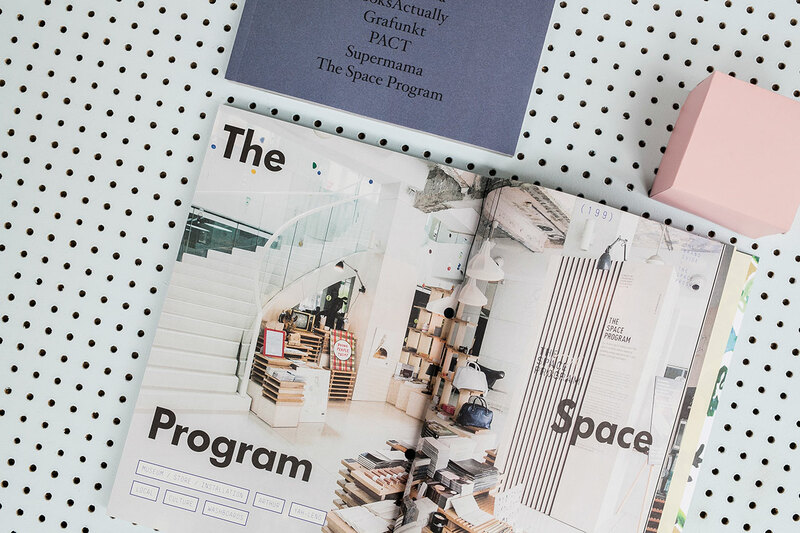 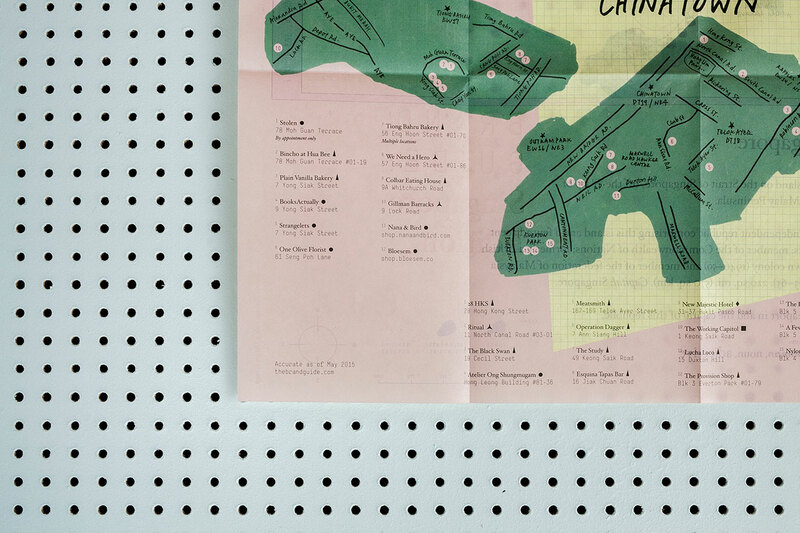 With plans to publish books for other cities in the future, the Brand Guide series might soon become the design-oriented entrepreneur’s indispensable travel companion.